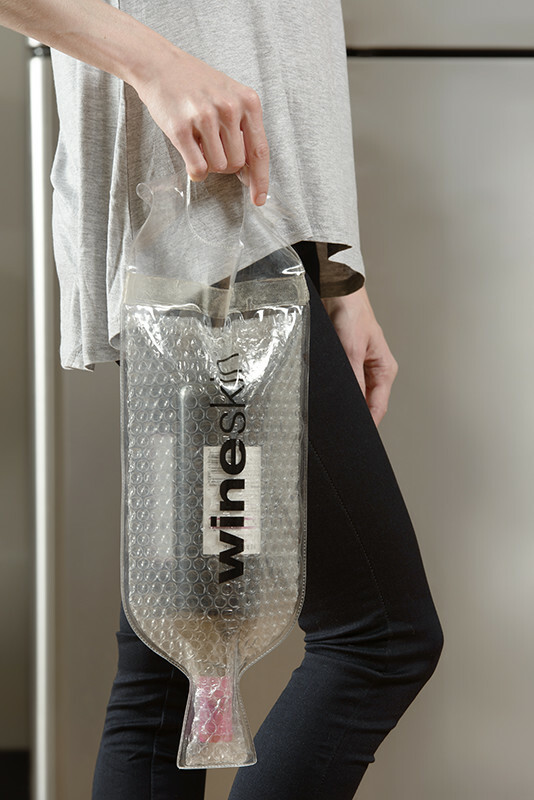 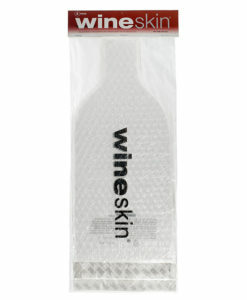 Travel with confidence — and ease — when you choose the WineSkin Basics handle bottle transport bag. 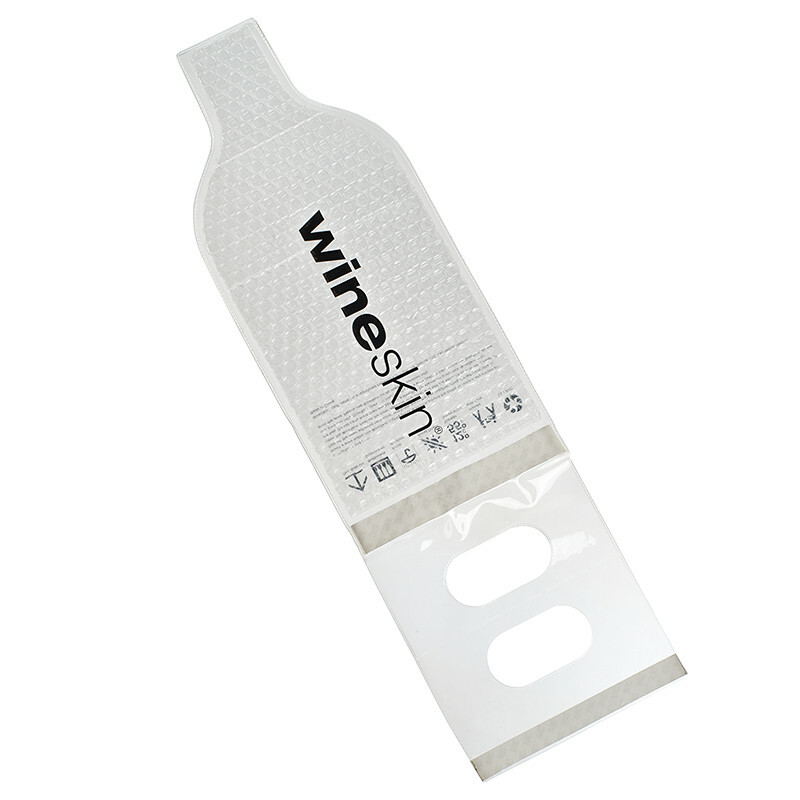 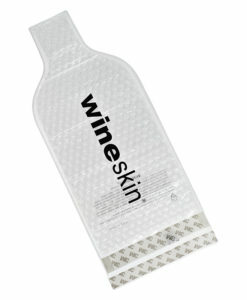 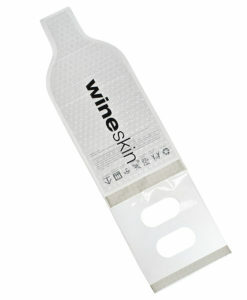 This innovative design features our classic double-adhesive seal enclosure system plus a nifty handle for easy carrying. 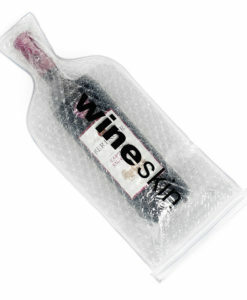 Featuring our classic, brand-name double-adhesive seal, easy to use and secure, thanks to our bubble-packaging enclosure for extra cushion, and our tough, thick-grade vinyl exterior. 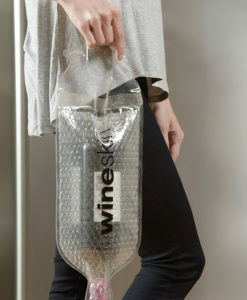 Plus a convenient handle for carrying your precious cargo to its ultimate destination!